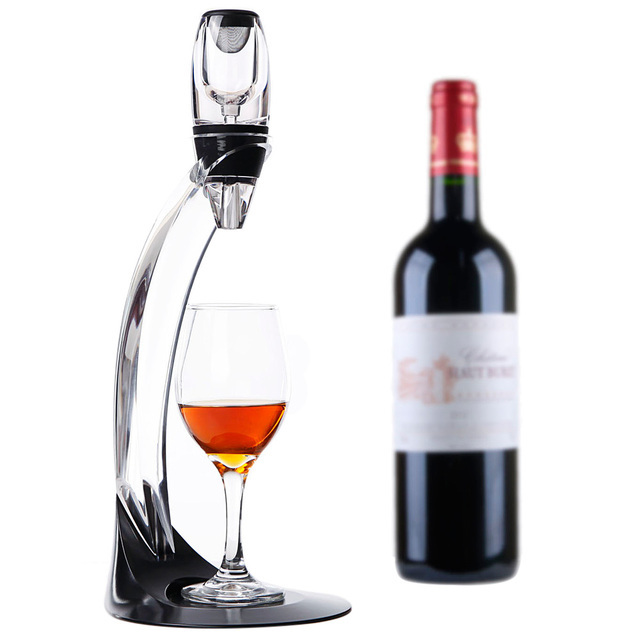 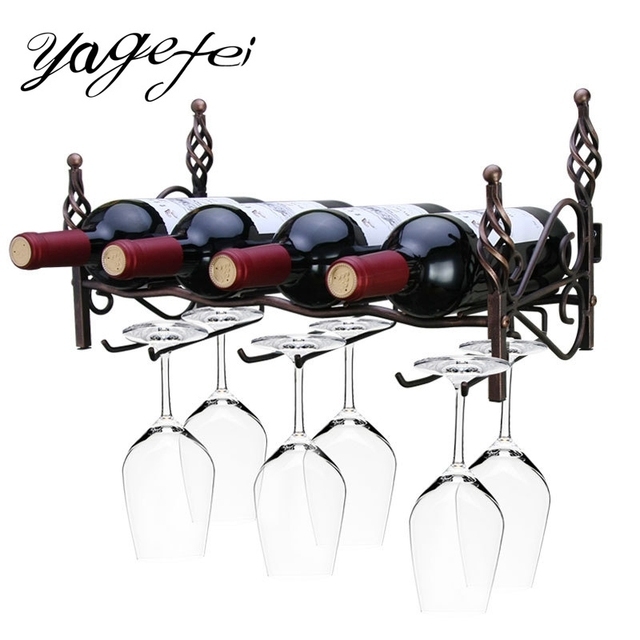 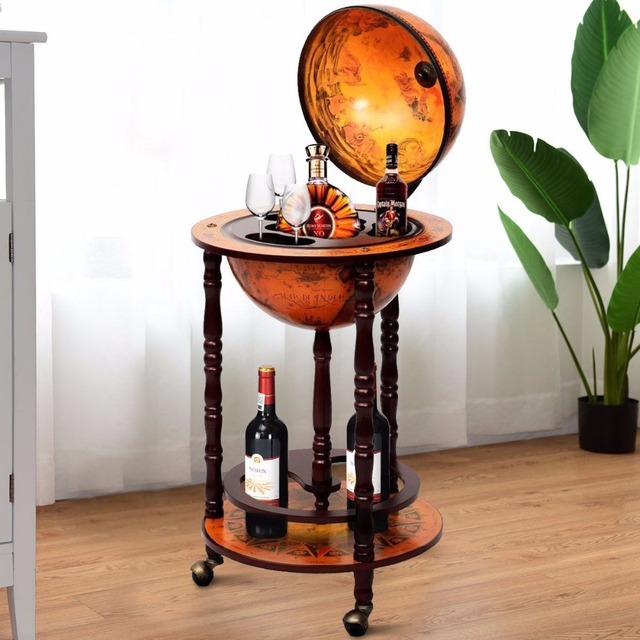 Do you have a specific theme going in your home bar or personal set of liquor accessories? 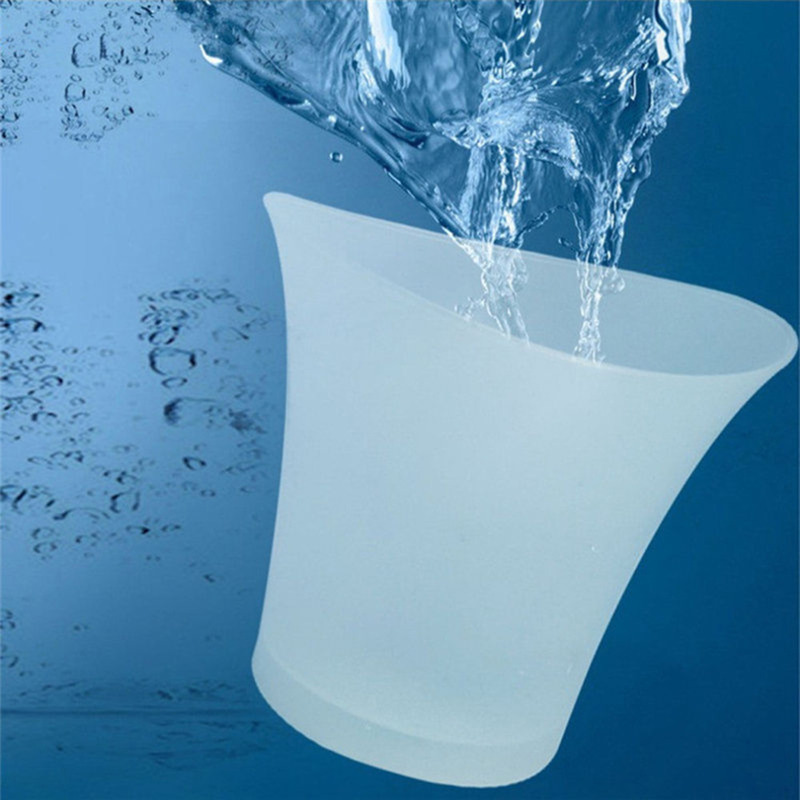 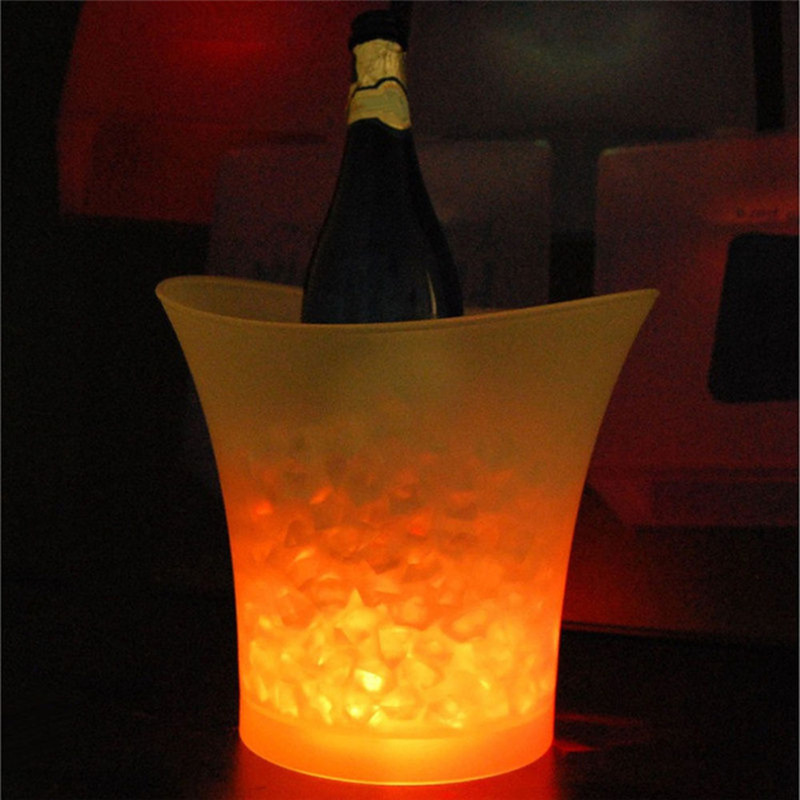 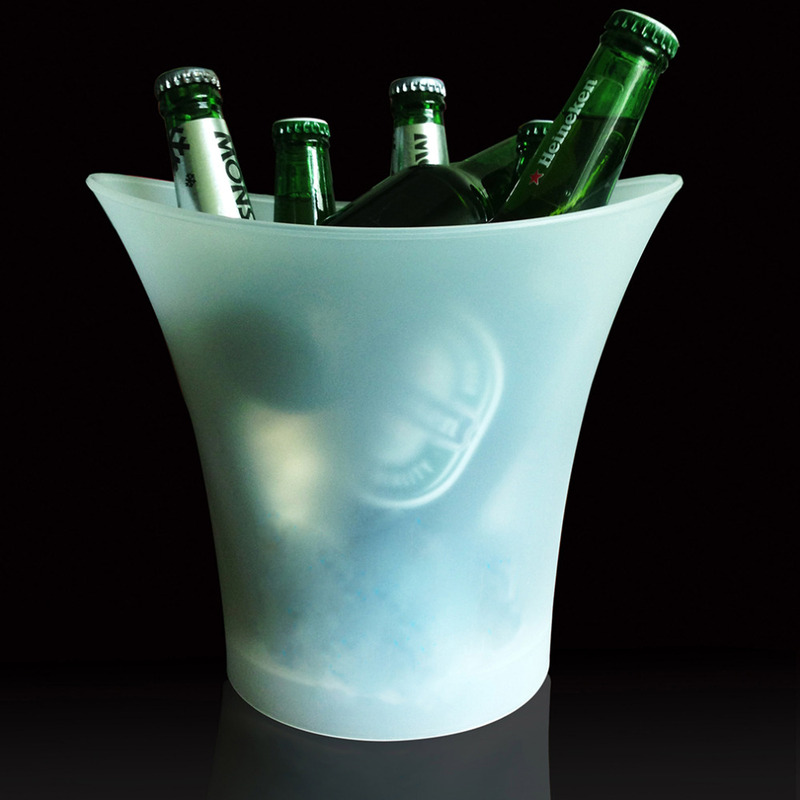 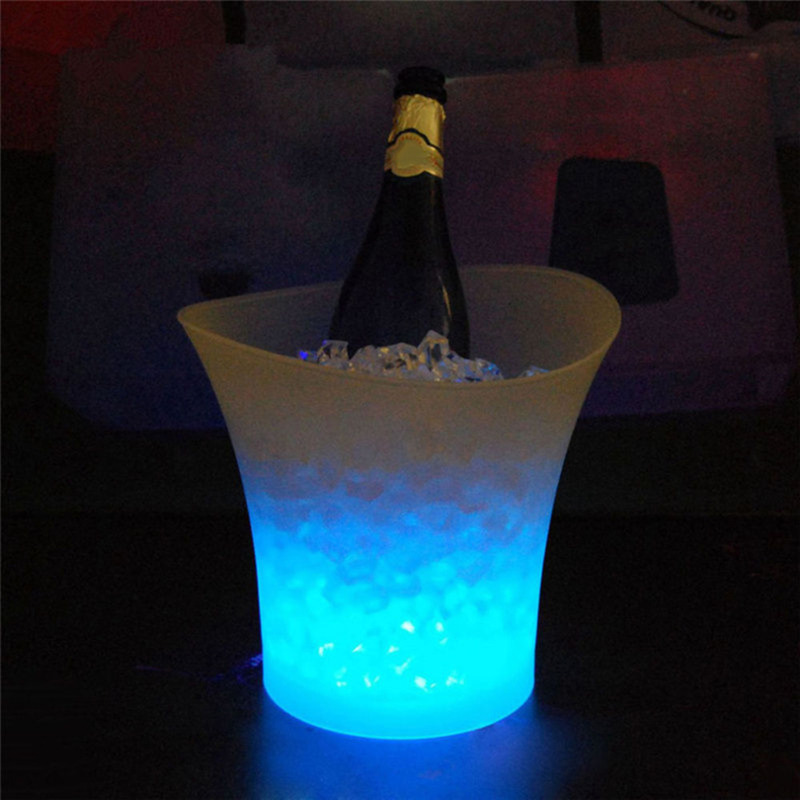 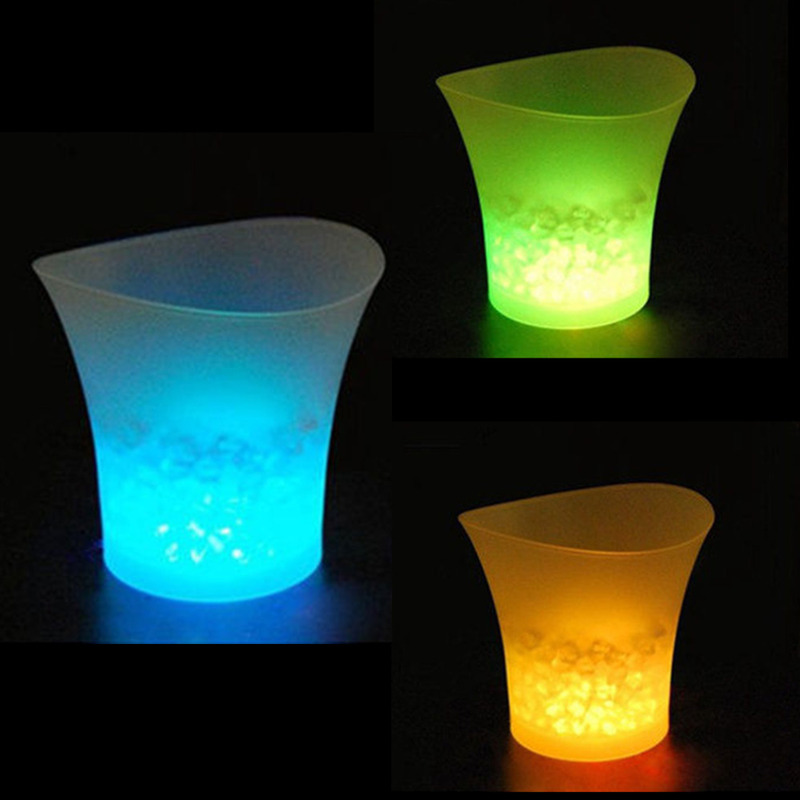 Have no fear- this LED 5L ice bucket is waterproof and comes in three colors that will match. 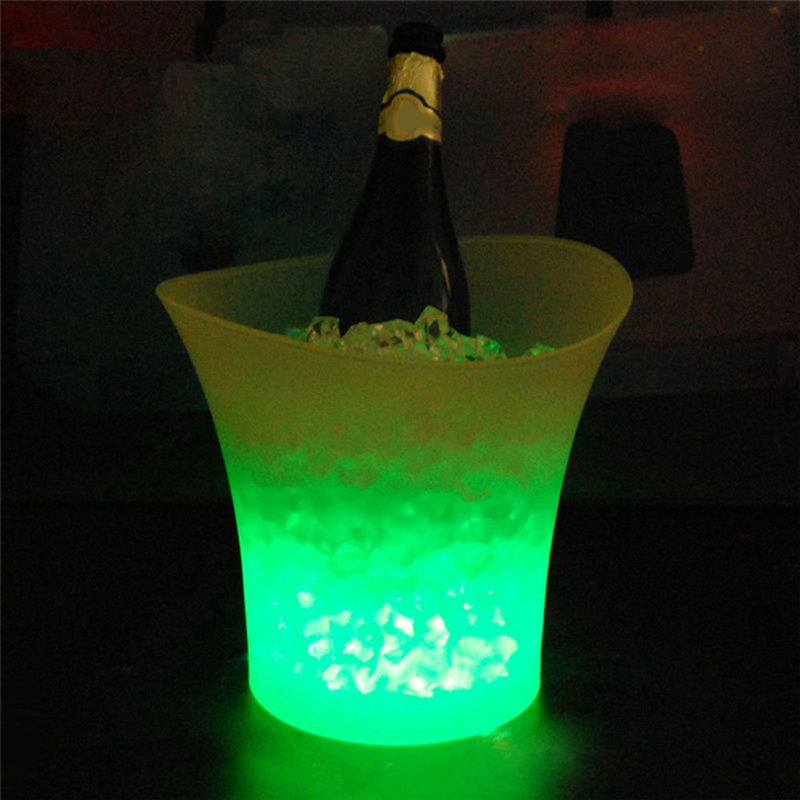 Experience the seemingly endless hours of color and wow your guests!